Call to any customer directly from the Bearbook CRM is the powerful feature to enhance the productivity and save the time. Click on the 'Contacts' from the home. If your phone is not linked then first link the phone number. To link the phone, follow the Setup phone in Bearbook article. Click on the phone icon to call the customer. Bearbook’s Mobile app is best for me. I don’t require computer. I do everything for accounting in my mobile phone with Bearbook app. We glad that we found Bearbook, the main advantage of Bearbook is mobility. I can access Bearbook from everywhere and mobile application as great features that must need. Bearbook online accounting software make our accounting process very easy & smooth, It has all feature we required like inventory & get invoicing, expanse management, easy payments and much. We are glad that we have found Bearbook, the main advantage of Bearbook is flexibility. I can access Bearbook anytime and everywhere with it's mobile application. Powerful customization of Bearbook CRM I like very much. Their team helped us with instant support to customized our CRM as per our needs and made our sales management easy. 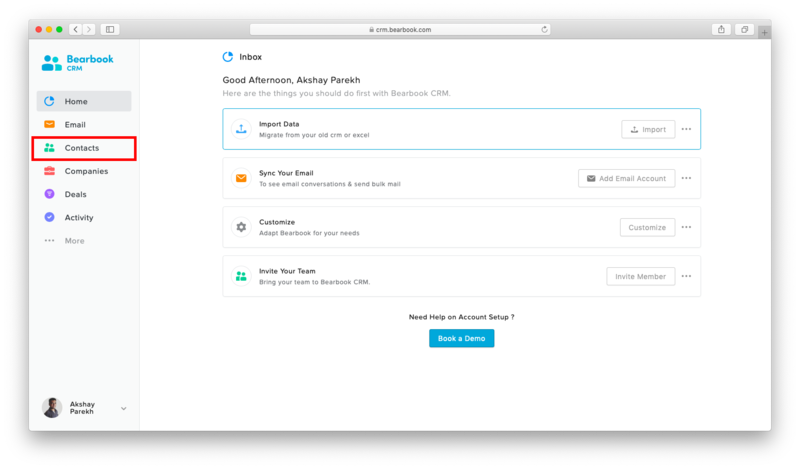 I have switched to Bearbook CRM from other CRM. It's the best CRM for the mid-size company. 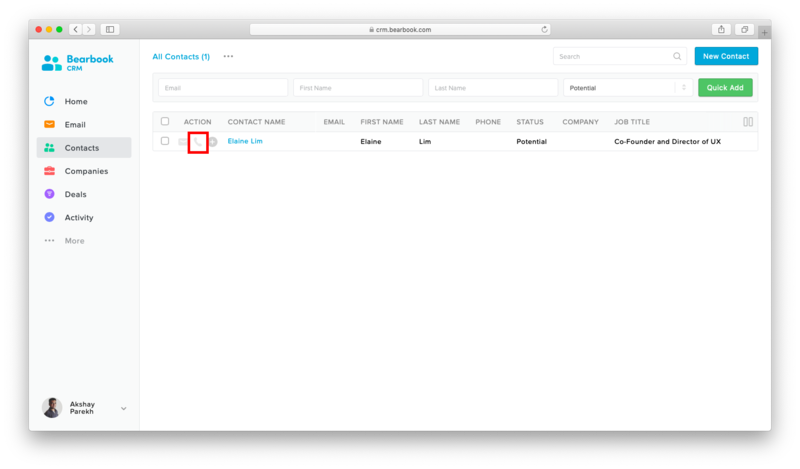 I like the simple design of the Bearbook CRM which made our task easy and our whole team can use it easily. Copyright © 2010 - 2019 Bearbook Software LLP.